If last week was any indication, summer is well on its way. And unfortunately, summer is the most likely season for AC system to develop problems. After all, they’re placed under a lot of stress this time of the year, and the wear and tear on the components makes it more likely for it to break down. 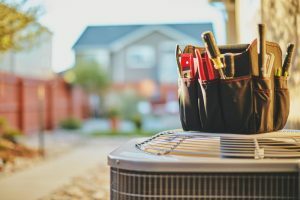 It’s important to have your air conditioner checked out by a pro if you notice any signs it’s malfunctioning, and to have it regularly maintained to prevent the worst of repair needs. 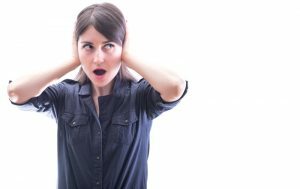 We’ve provided a guideline below of some of the common signs you can watch for—or rather, sounds you can listen for—that indicate a malfunctioning air conditioning system. Posted in Air Conditioning | Comments Off on AC Care: Time for a Tune-Up! Nashville homeowners often don’t realize that the quality of their indoor air can be worse than that of outdoors. 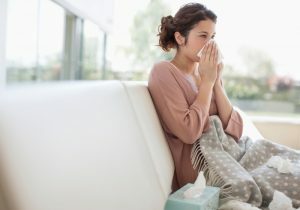 This is because homes today are constructed so they are tightly sealed—this is great news for your HVAC efficiency, but it also means contaminants get trapped inside, where they cause allergy and asthma symptoms for occupants. Posted in Announcement | Comments Off on Allergy Season Is Among Us: Is Your Home Ready? Have You Considered a Heat Pump Installation? Spring is almost here! That means it’s almost time to turn on your air conditioner and you don’t have to worry about a failing furnace, right? 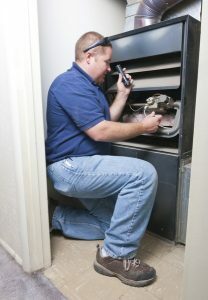 If your aging furnace is showing signs that it may fail soon, the last thing you want to do is wait on replacing it. After all, do you really want to get to next fall without investing in a new system only to find out on the first day you need it, it’s not working at all? Aside from the inconvenience of not having a functioning heater on the first day you need it, it will also be a mad scramble to try to get a technician who’s not busy to come in and repair or replace the system. And what if you also have a struggling air conditioner? Are you really willing to let both your HVAC systems suffer for another year? 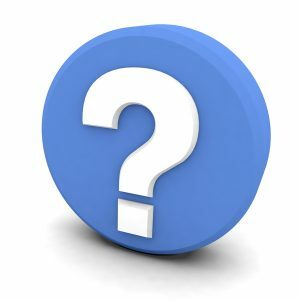 Posted in HVAC | Comments Off on Have You Considered a Heat Pump Installation? As reported by ABC Action News last month, a homeowner in Pinellas County, Florida lost her home to a fire, caused by clogged dryer vent. This event is not an isolated one. 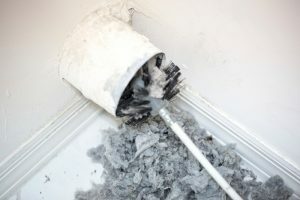 Dryer vent fires are much more common than most homeowners realize. The cause? Lint buildup. Temperatures are growing warmer, and soon enough it will be the official start of spring. You may still be using your heating system on a regular basis right now, and if so we hope it’s performing as efficiently and effectively as it should. If you had maintenance done this past fall, and took care of any recommended repairs, then you likely have nothing to worry about. If you skipped maintenance, however, or if you suspect you have repair needs but haven’t taken care of them yet, you may end up with a problem. Either before the heating season ends this year, or next fall, you could be facing a broken down heater when you need it. But how do you know if this is the case? Read on to learn some of the symptoms you should watch out for that indicate problem with your heater, and be sure to give us a call for quality repairs. Do Your Air Ducts Need Professional Sealing? With our temperature lows still plummeting below freezing, there’s no denying that we still have a lot more cold weather ahead. This means that making sure your heating system is functioning as effectively and efficiently as possible is essential to your comfort and your financial efficiency. This is done, first, by ensuring you schedule maintenance each year—we hope you did this before winter began. It’s also about taking care of any repair needs that came up during maintenance. So, what if you’ve done all this and something just seems… off… about your furnace or heat pump’s ability to keep your home warm? Well, one of the biggest culprits to energy and efficiency loss is leaky ductwork. It’s something that not a lot of homeowners consider, since most ductwork is out of sight and therefore out of mind. 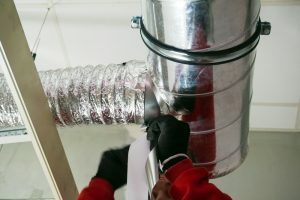 But proper, professional duct sealing will keep your heater and your central AC system from losing about 20-30% of the conditioned air moving through it. This means you’re getting all that you pay for each month! Posted in Ductwork | Comments Off on Do Your Air Ducts Need Professional Sealing? What many homeowners don’t necessarily realize about ceiling fans is that they don’t actually cool the air in the room of which they are running. In the summer, people leave their ceiling fans on all day, only to find that the room they come home to isn’t any cooler (though, it may feel a bit cooler because the air movement is hitting their skin). You might be wondering at this point 2 things: Is there a point to using ceiling fans then? And why are we talking about this in the winter time? Yes, there is a point, and hang on, we’ll get to that below! When you own a home, you typically learn pretty quickly in the first year that there are a number of problems you may deal with. Electrical issues, however, may arguably require the most attention, since they are more than inconvenient—they can be dangerous. Sure, an HVAC problem can leave you uncomfortable for a few hours—but an electrical problem could lead you to loss from a fire. This is why we can’t stress enough how important it is to have a professional electrician inspect the wiring in your home every few years. This type of maintenance is a vital part of professional Hendersonville, TN electrical services, and without it you’re increasing the chance of having a problem. Is it time to upgrade your older electrical panel so your system can handle more demand? Or perhaps you suspect that your home needs rewiring in certain rooms, or throughout the whole house. Whatever your Hendersonville, TN electrical needs are, the most important thing to keep in mind is that jobs of this caliber require a professional touch, quite literally. After all, we’re sure you want someone with the right amount of training, expertise, and licensing to get the job done right. But how do you know what you’re getting when you hire an electrician? 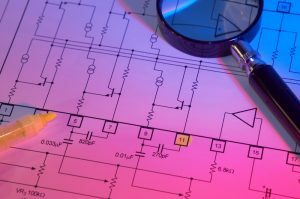 Do you know the qualities to look for in an electrical pro? Fortunately for you, we have listed some guidelines below to help you make an educated decision when it comes time to hire an electrician. Read on!